Finding work is an important step for anyone trying to move out of or avoid living in poverty. 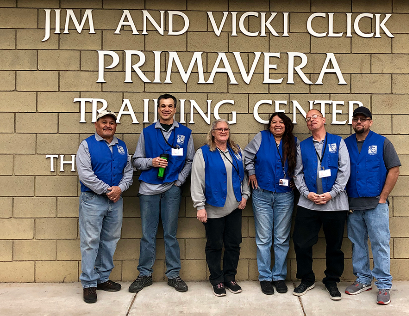 When you hire a worker or work crew through Primavera Works, you're not only getting skilled, dependable help that gets the job done well; you're giving people the chance to get back on their feet and improve their financial future. All of our workers are motivated to work and we provide them with the necessary support and resources to ensure their success. By utilizing our staffing service for your hiring needs, you can fill your open jobs with qualified, eager workers, while helping to support and strengthen our community at the same time. 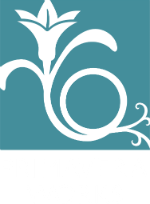 Primavera Works is the best kind of temporary labor service for your residential or business needs. We know you have choices for your staffing needs. We’re the best option when hiring temporary labor because we’re not trying to make a profit, we’re trying to make a difference. We charge fair prices and pay our workers above minimum wage. 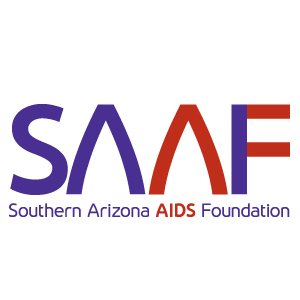 We provide free lunches, bus passes, appropriate clothing for the job, safety equipment, job readiness training classes, housing and much more to our workers. Employees are fully screened. 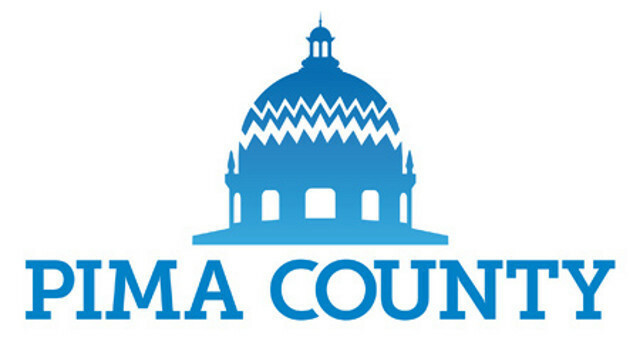 Their skills are assessed allowing us to match qualified applicants to your job needs. Primavera Works assumes responsibility for employment eligibility verification and for adhering to fair and equal employment practices. We will also handle the employee coaching and disciplinary action if such a need should arise. We eliminate advertising and interviewing costs for businesses, and for every person who employs our workers, we handle all the administrative work: we do all payroll processing expenses including, but not limited to Worker's Comp and unemployment insurance, reporting taxes, and keeping payroll records.